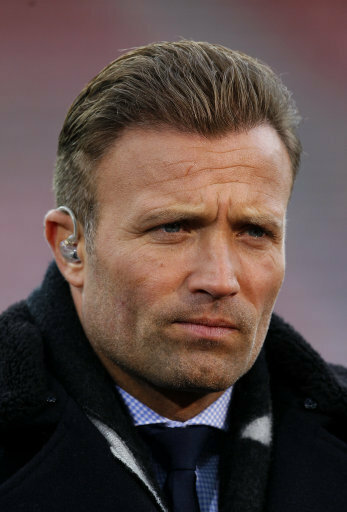 Former Sunderland player now pundit Micky Gray has lashed out at the two players that refused to play in Sunderland last game of the season. Unsurprisingly the only player Gray actually names is Lamine Kone, who is one of the main players that has played half-heartedly the entire season. Due to him and his agent failing to engineer a move away from Sunderland to Everton back in to summer. 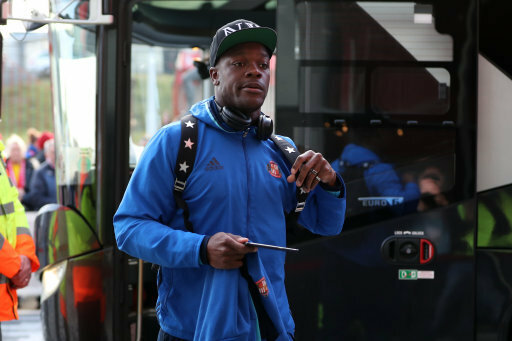 Kone always seemed to not want to be at Sunderland since Sam Allardyce left to disgrace himself as England boss. Gray revealed that he has inside information from his home club, "Yeah they did (refuse to play), which I found really shocking when you have a contract at a football club,” said Gray. "That's got nothing to do with David, if the players come up to him and say they don't want to play then they don't deserve to be at the football club in the first place. "One of them was Lamine Kone, who there was a lot of speculation about in the summer, he had his head turned by Everton. "I'm not quite sure who the other player was but I definitely know there were two players who were knocking on David's door. "I know the injury list was getting bigger and bigger because the players were a little bit frightened of playing the last few games of the season or just weren't enjoying their football. "These type of players are the ones we need to get out of our club. When I say those type of players, I believe there will be 10-15 players leaving the club after the conversation I've had. I hope that's the case."